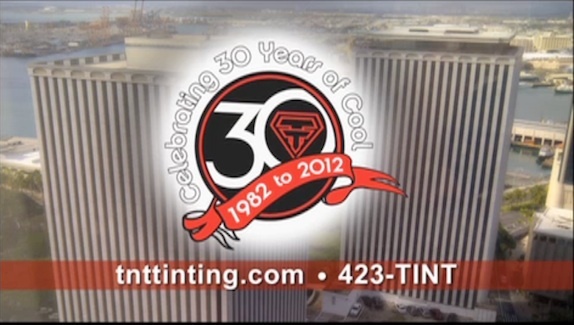 TV Spots | T&T TINTING SPECIALISTS, INC.
Three Reasons YOU should choose T&T! Click to watch our latest TV Spot! Check out all of our 15-second videos! Click to watch this summer's TV Spot! HONOLULU (HawaiiNewsNow)- After a series of car break-ins at U.H. Manoa, officials are asking drivers to be careful when leaving valuables in the car. 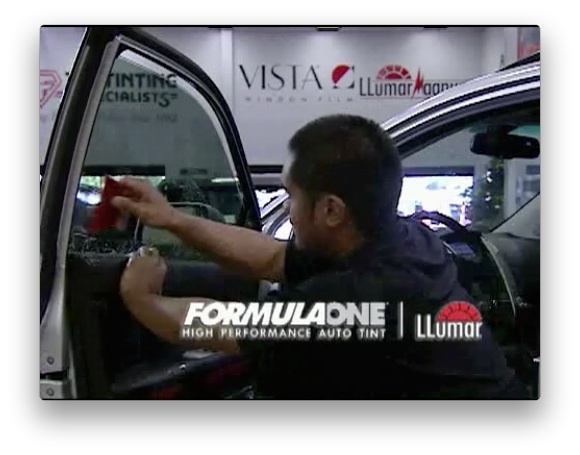 There are also new tools on the market that you can apply to your car windows that can lead to extra protection for your car. Check out the video! 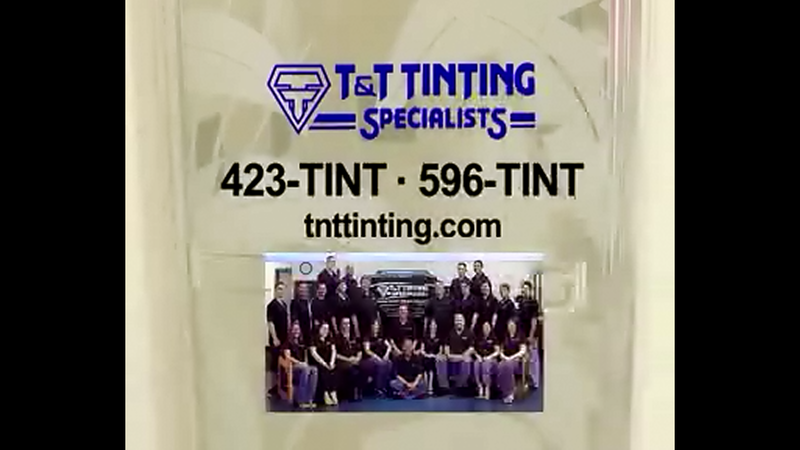 Click to view the 2007 T&T TV Spot!